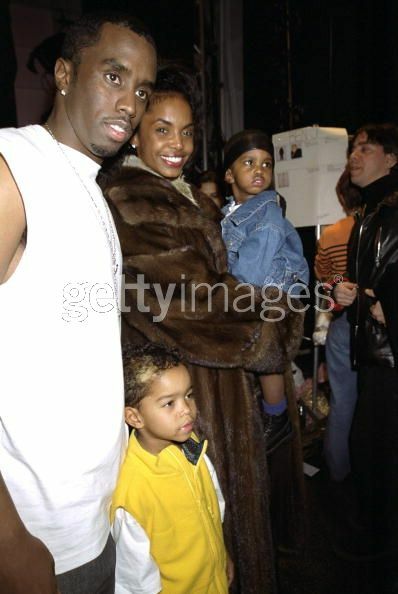 Kim and Diddy Valentino's and Versace's runway shows. 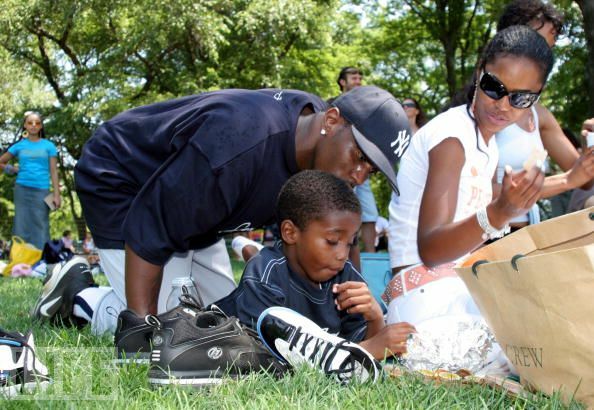 Kim, Diddy and Christian at Badboy's softball game. 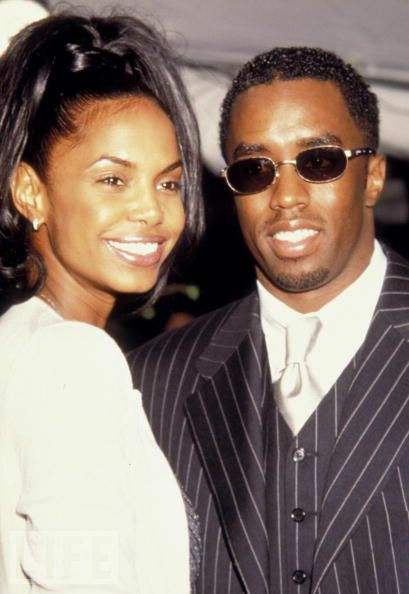 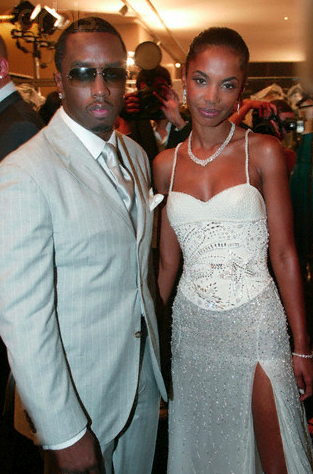 Kim Porter And Diddy At Essences Awards 1999.